The VIP range membership; the membership lasts for a twelve month period and cuts range cost significantly. 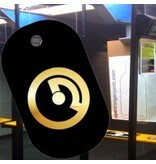 For example, a typical hour on the pistol range is $23, and a VIP member shoots for Free! 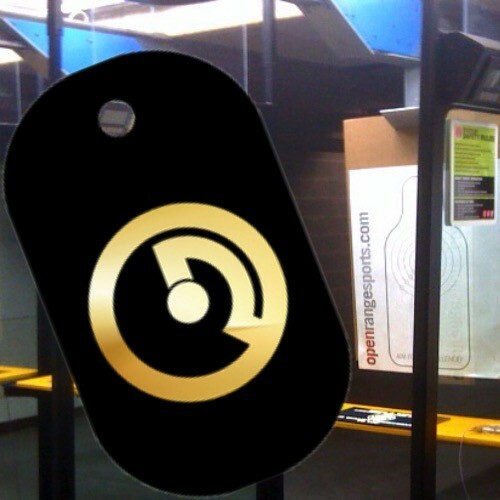 It gets better from there, rifle time is $27, while a VIP member shooting for an hour is Free! This is a must buy for anyone that appreciates our state of the art range, and loves to visit. Our staff will adjust your profile, just come on in and start saving! Monthly plans are a 12-month commitment. Monthly plans have a ONE TIME registration fee to set up the automatic debit, track payments and service the account. If the membership is kept current no further registration fee will be imposed and the automatic debit will occur each month. If the account lapses, is not kept current, a NEW REGISTRATION FEE will be imposed when the membership is renewed. Monthly plan members must give notice to Openrange in the event they don’t want to renew their memberships as memberships automatically renew. “NEW GUEST” is any shooter not in our system, who has never shot at Openrange. Children under 10 free. Limited to 2 per parent member. FFL Transfer rates are for transferring guns ‘IN’ to Openrange. Extra fees apply for transferring guns ‘OUT’ using Openrange. All rentals must use Openrange ammunition. Discounts on ammunition does not include ammo at special sales pricing. Flex and VIP members may suspend membership for up to 6 months per year with 2 weeks notice. Rentals Discount do not include machine-guns. Add'l shooters & guests must share members lane. Any 2 guests are always free to share your lane. Max 2 shooters with member per lane. Rentals are free with the exclusion of machine guns.